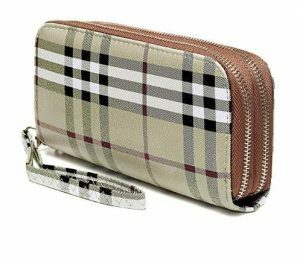 ADVANCED GIFT: Soft classy and durable.Give this versatile and stylish wallet to the woman who has it all. 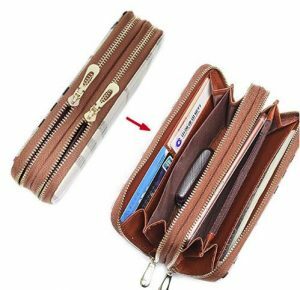 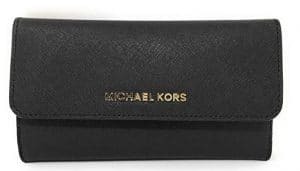 PRIVACY PROTECTOR: The wallet clutch organizer is equipped with RFID BLOCKING which can keep your identity and credit card information away from scanning and theft. 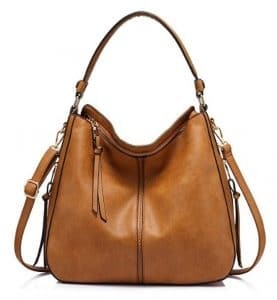 Previous Post: « Spring Fashion 2019 with Stella and Dot Jewelry and Bags!